Mass in Arborfield is 5pm for March April 2019!!! 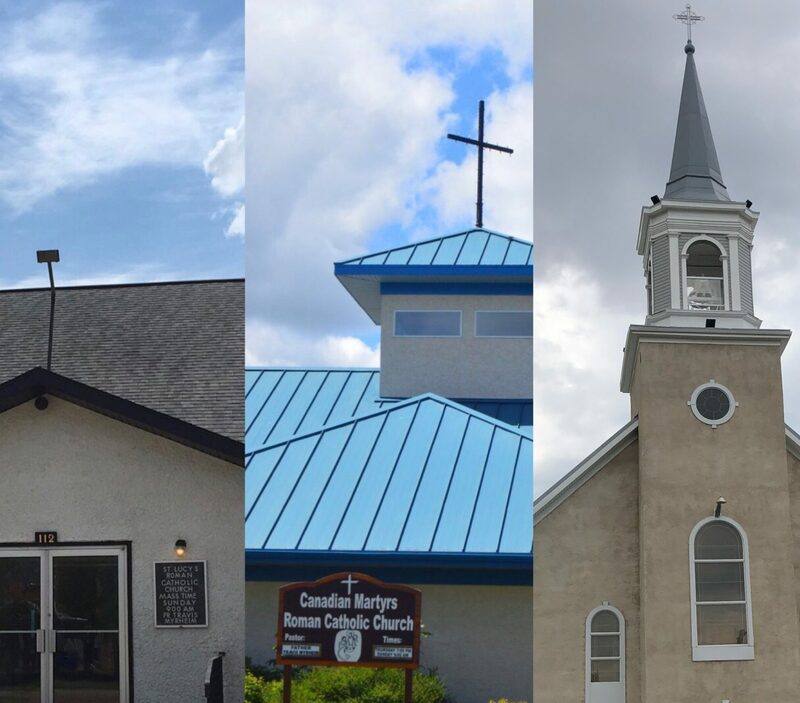 This is the working website of the Catholic parishes of Notre Dame de la Nativité, Zenon Park, St. Lucy, Arborfield, and Canadian Martyrs, Carrot River. Here you will find Mass times, news and events, and ways to contact us! If you are travelling through, please stop by!